Purchases $599 and over affords you free delivery. For purchases under $499, there is a standard delivery charge of $69.99 Installation not included, please click here for installation options. 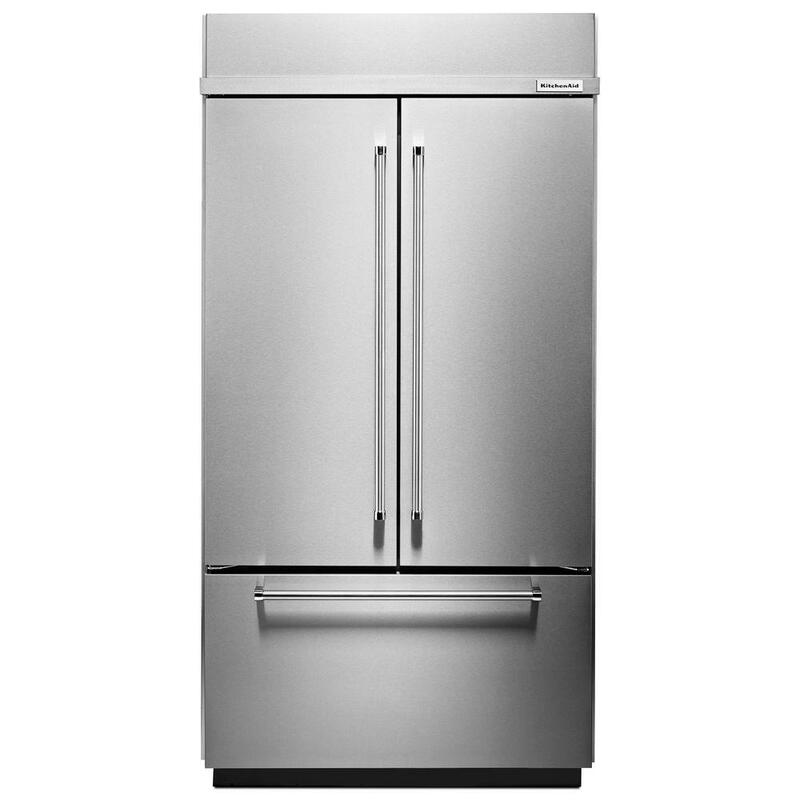 PLEASE NOTE: Delivery charge for built-in refrigerators and ranges which are 36" and larger is $199.99.